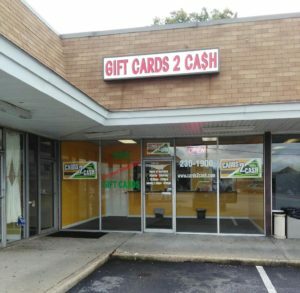 The best deals on your unwanted gift cards or merchandise credits in Richmond. Cards2Cash offers you cash on the spot for gift cards from virtually any retailer or restaurant. Get top dollar for those gift cards sitting in your drawer or taking up space in your wallet!